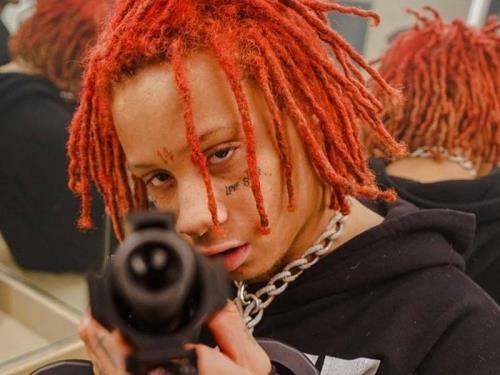 Mumble rapper Trippie Redd is among the growing trend of blatant Satanic imagery and lyrics in modern Rap music. Gone are the days of black masking (playing songs in reverse) to disguise demonic lyrics. 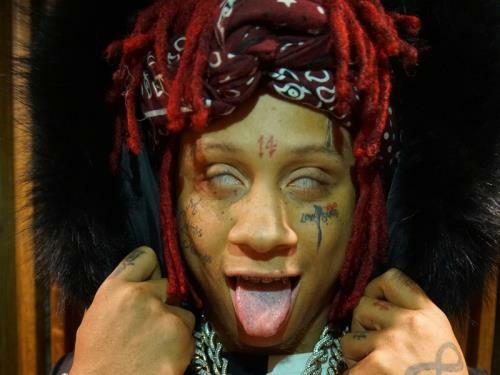 Today, artists like Trippie Redd boldly state they worship the Baphomet and perform satanic rituals in their music videos. In his song Topanga, the music video is littered with pentagrams, goat heads etc. Everything you would expect to see in a Satanic ritual. Topanga is in ode to the Topanga Canyon Charles Manson murders. Manson of course a noted Satan worshiper. The question though is why? What is the point of all this? The point is to normalize and mainstream Satanism. The reason cigarette and alcohol manufacturers cannot advertise with people actually drinking or smoking is because the powers the be KNOW it encourages and influences behavior. The same is true here. 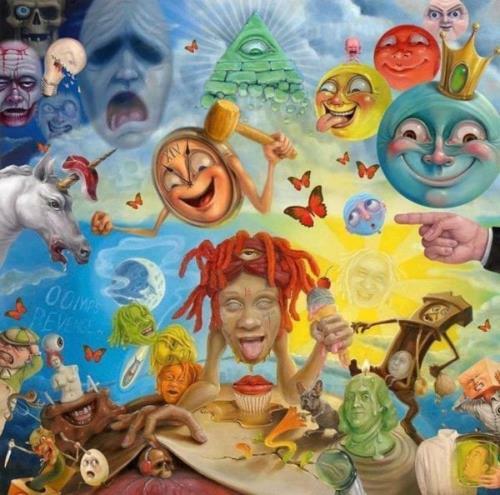 The more you see and listen to this, the more normal it will become, you may even become more likely to partake in the dark arts. 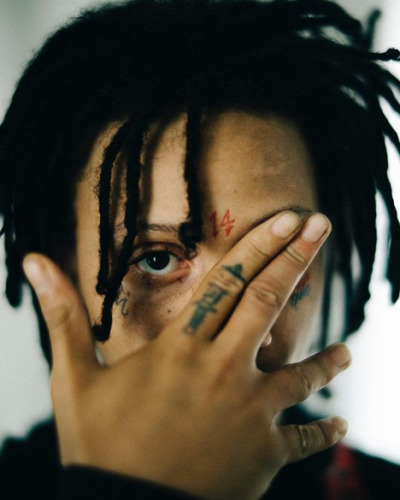 Trippie Redd aka Trippie Redd 666, like Lil Uzi Vert, the late XXXTENTACION and others are simply convenient idiots to the agenda. They are made wealthy to influence the youth and society. The same way Nicki Minaj, Cardi B and the Kardashians are made wealthy to push the promiscuous agenda. There is very little that is presented to the masses that is random. The elite have been studying and implementing mind control technologies for over a century. The Tavistock Institute of Human Relations for example, among many others. The reason I publish this website is make you aware. When you unaware you become a victim. Become aware.